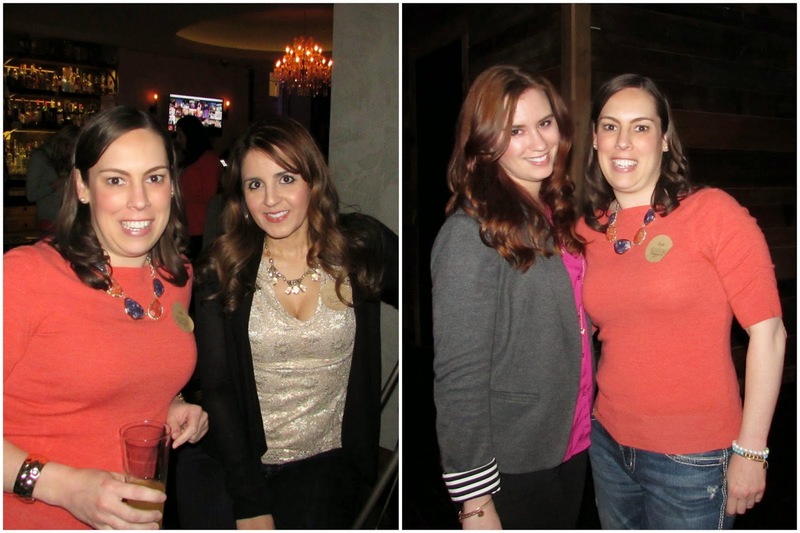 This week Boston Bloggers hosted their Spring Fling Happy Hour at Highball Lounge in Boston. Emily, Kate and I used this event as an opportunity to fundraise for the MS Challenge Walk. We will be walking 50 miles in 3 days on Cape Cod. My sister-in-law, cousin-in-law and her sister are also walking. We each have to raise $1,500 or $9,000 as a team but we hope to raise $10,000! We requested donations from businesses to raffle off at the event. We ended up with 11 raffle prizes but each "prize" had one or more items in it valuing $125 to $250. 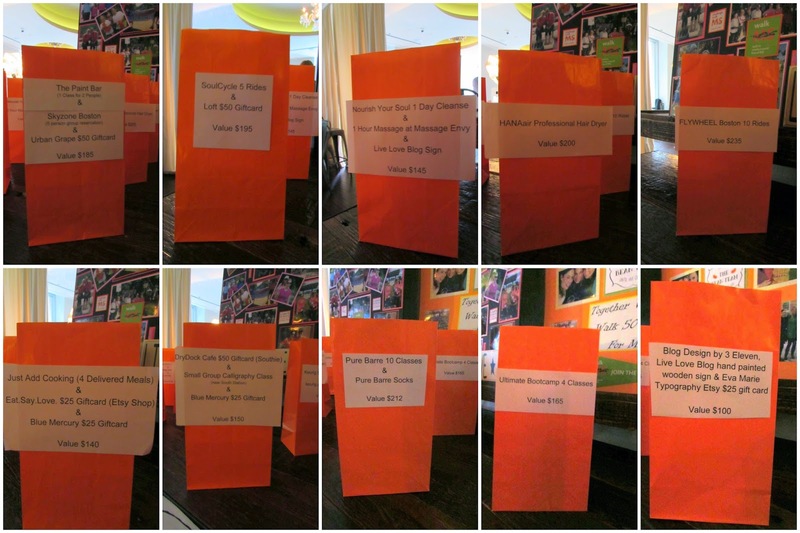 We had AWESOME prizes and I would have loved to win anyone one of them! 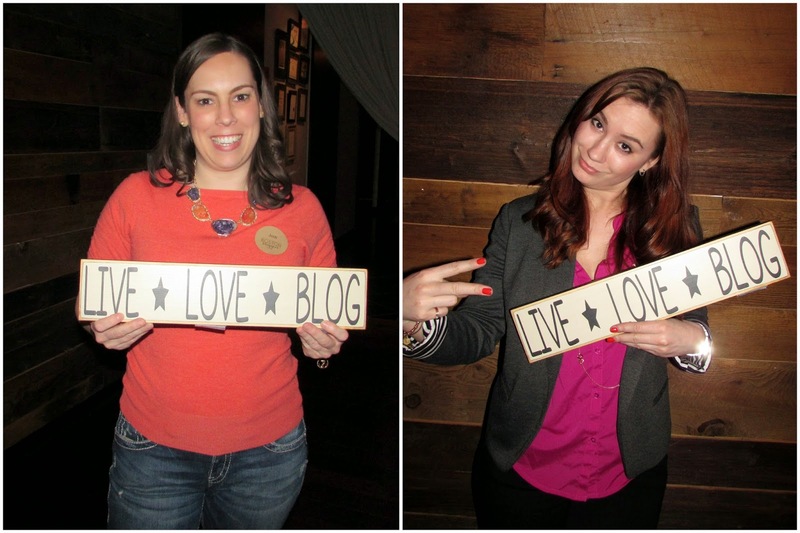 Unfortunately Kate had already made vacation plans when we found out the date for the Boston Bloggers event so Emily and I represented at the event. Kate did a lot of work behind the scenes getting the actual donations and Emily was great at selling tickets at the event and telling other bloggers about the walk. The three of us made a great team for this event! "From Blog Friends. . ."
"To In Real Life Friends. . ."
"Together We Will Walk 50 Miles For MS!" Then I put photos of the three of us together, The Bean Team logo and some MS Challenge Walk brochures that gave info about the event. The black posted was made by my mom and I've used it for previous events. It is photos of the Challenge Walk last year. Keurig also donated a single serve coffee maker but for some reason I don't have a photo of that bag. THANK YOU to everyone who donated. We could not have done this fundraiser without each of you. We are so grateful to all of the support we received. We had so many awesome items to giveaway and it was so fun to see the reactions of each winner! Also a special thanks to Alison and Kate, the organizers of Boston Bloggers, who graciously offered us the idea of doing raffles at this event! These two ladies are fabulous and always put on great events. Our hope was everyone would get drunk and then buy lots of raffle tickets! HA! Just kidding. People bought them sober because not only could they win a great prize but they were donating to a great cause! Our fellow Boston Bloggers were so supportive and shared lots of well wishes with us on our walk. Isn't this sign the cutest? It was made by a fellow MA Blogger, Theresa. It was part of one of the raffles but before it went home with the winner Emily and I had to take photos with it. Fun right!? There were over 100 bloggers there and mot of the night Emily and I were busy selling tickets but I did get a chance to catch up with El and a few others. In total we raised $395 or $132 each! Not bad at all. Every little bit helps us reach our goal and we are so appreciative for every single dollar donated. 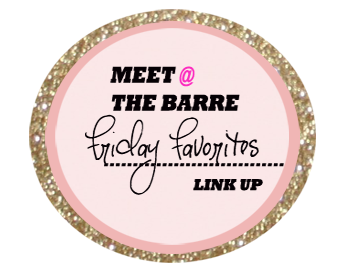 I'm linking up for Friday Favorites because Boston Bloggers and fundraising for MS are most certainly two of my favorite things!!! Wow that is amazing girl!!!! You have done such a great job with all your fundraising! Also 100 bloggers? That is like a lot of blates ;-) Thanks for linking up!! so cooll! 100 bloggers? You guys did a great job! That's awesome! You guys did such an amazing job. 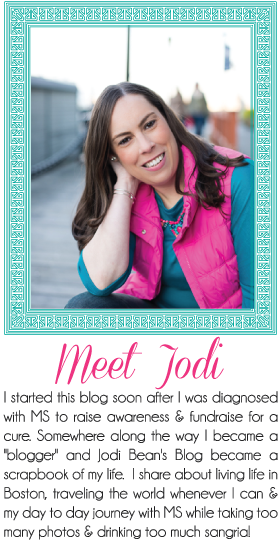 It was a great event and happy to have met you there - glad the photo I took made the blog haha!! Hope you have a great weekend! Aww I'm so sad I couldn't go, but it looks like a great time and you guys did an awesome job! You guys are doing so great with all the fundraising and the prizes sound amazing!! When Life Gives You Lemons. . .
Tieks Review: Love Them Or Hate Them? !